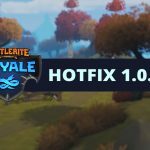 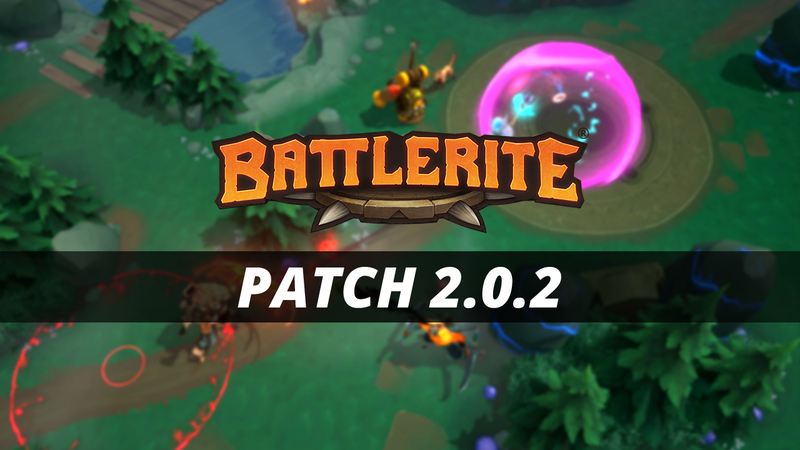 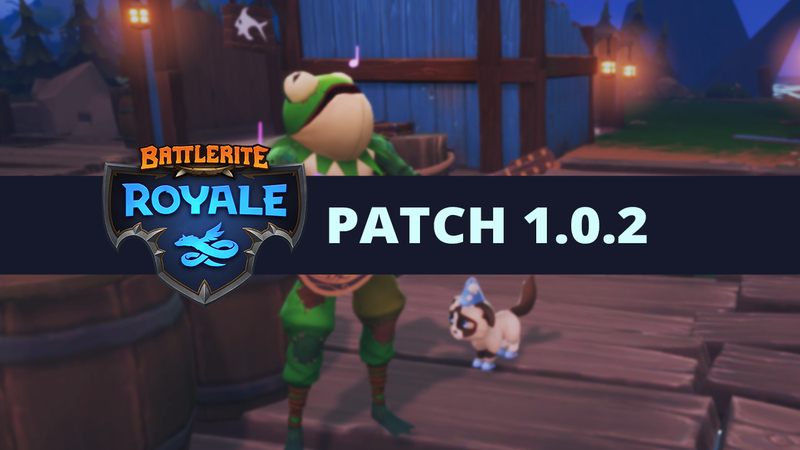 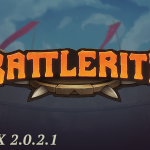 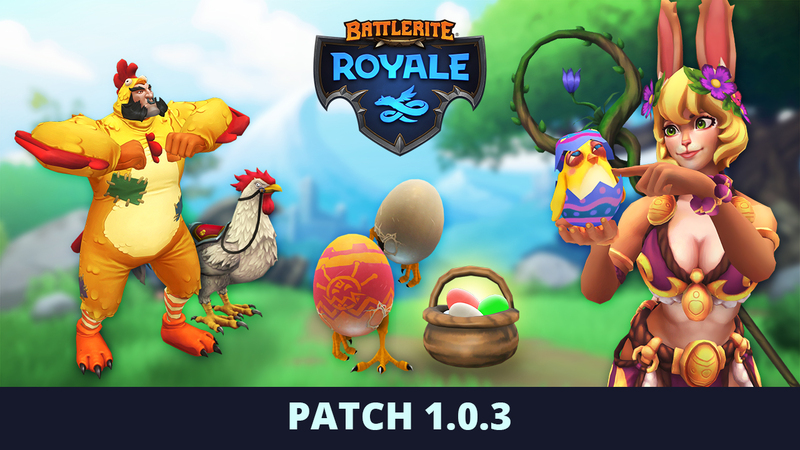 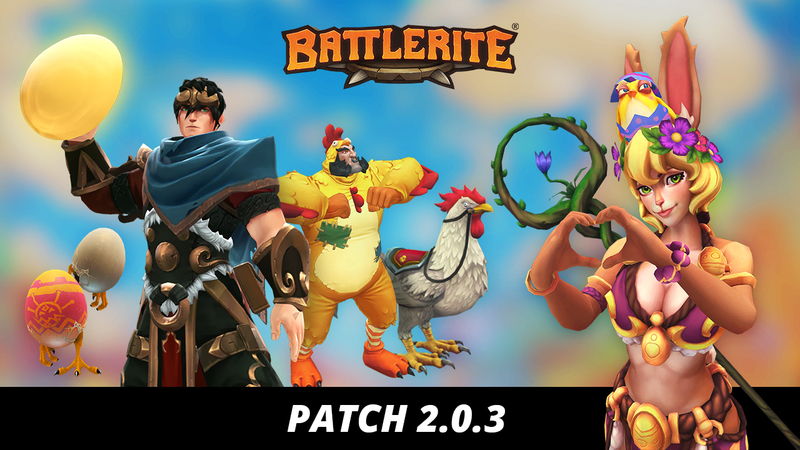 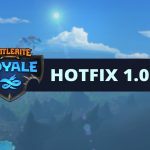 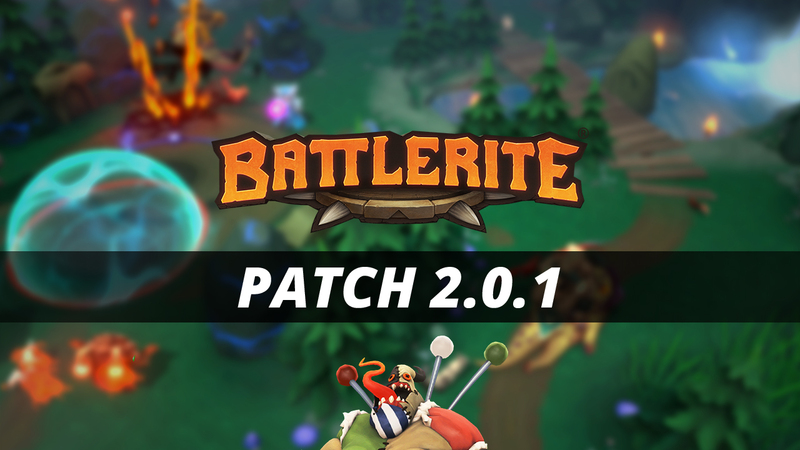 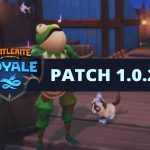 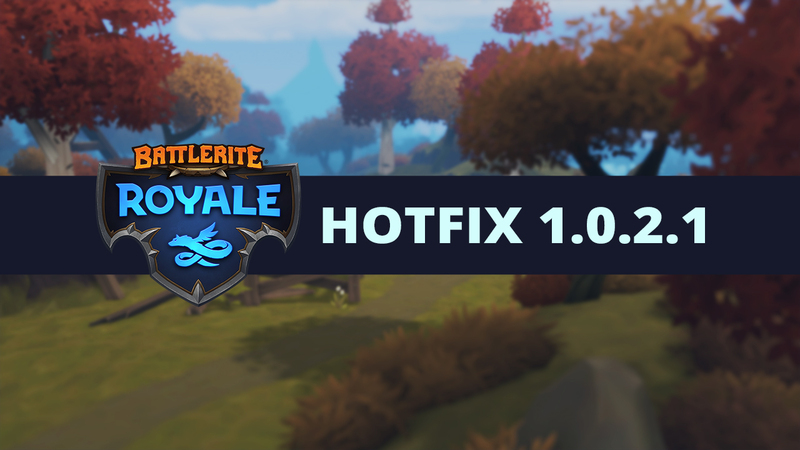 Yesterday we rolled out an additional hotfix to Battlerite Arena Patch 2.0.1 addressing some small bugs that came with the patch. 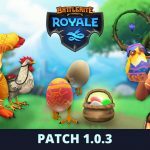 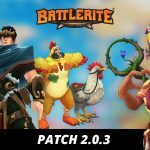 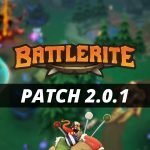 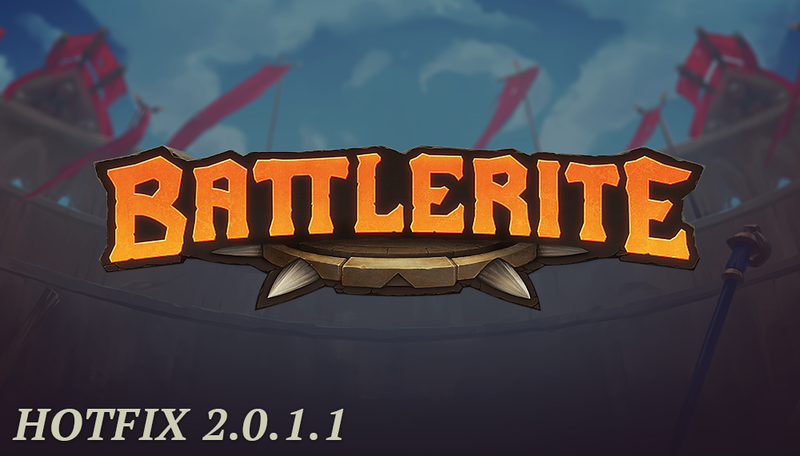 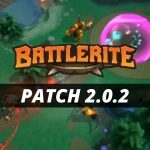 Battlerite Arena Patch 2.0.1 is scheduled to roll out on Thursday, March 7th, at 8:00 UTC. 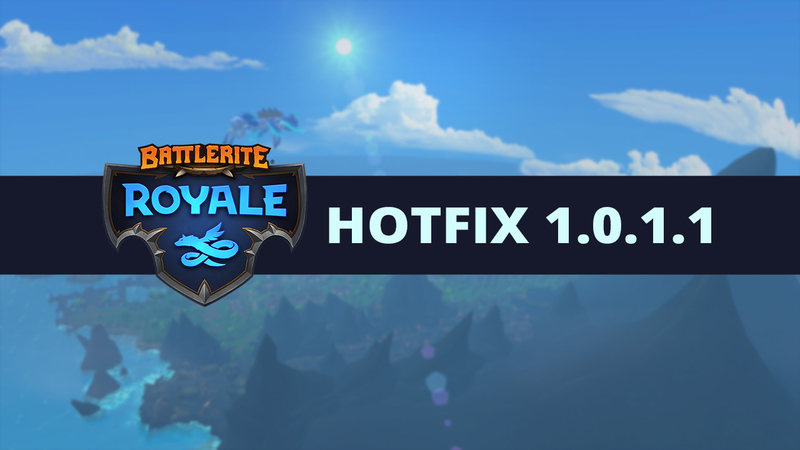 Downtime is expected to be one hour.